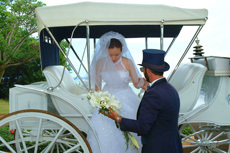 Imagine your special day at a National Historic Landmark. The Bocage Plantation began its legacy over 200 years ago. We know you will cherish this day for the rest of your life as you share this with your friends and family. 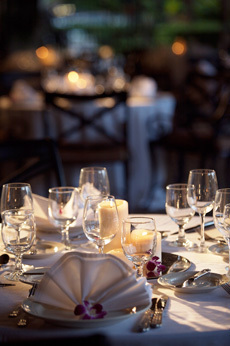 Let us help you plan the wedding experience of a lifetime as we take you back to Louisiana as it was in the 1800’s. Bocage is a 7000 sq. ft. historic building that allows for a glorious backdrop for a romantic and memorable setting for your wedding. To schedule appointments and tours of our historical home and grounds, please call (225) 588-8000. Experience the Extraordinary, Experience Bocage. 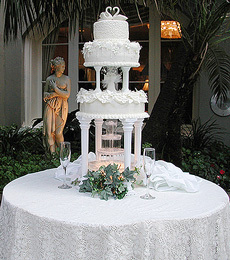 You may use your own caterer and wedding vendors or wedding coordinator. 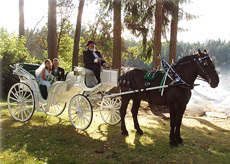 We will provide a magnificent backdrop for your wedding at a very reasonable price. 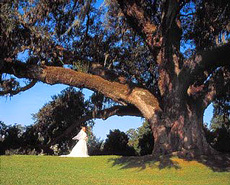 With over 200 years of history, Bocage Plantation is the ideal venue for all types of Louisiana weddings. Please call us at 225-588-800 for more information or fill out the form on the right for us to contact you. Title your review – Describe your stay in one sentence or less.